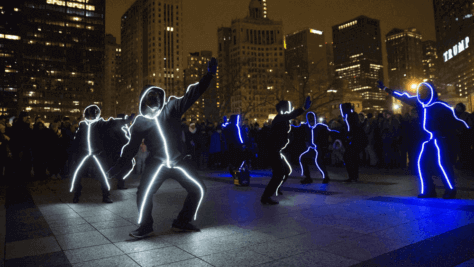 We are a highly-acclaimed, worldwide community of professional experiential flash mob choreographers and producers that helps hundreds of individuals celebrate, companies entertain, and marketers create engaging, themed flash mob surprises for their targeted audiences. BookAFlashMob is a mission-based, nonprofit service bringing the arts directly into people’s lives through surprise and engaging dance, theater and musical creative surprise performances. 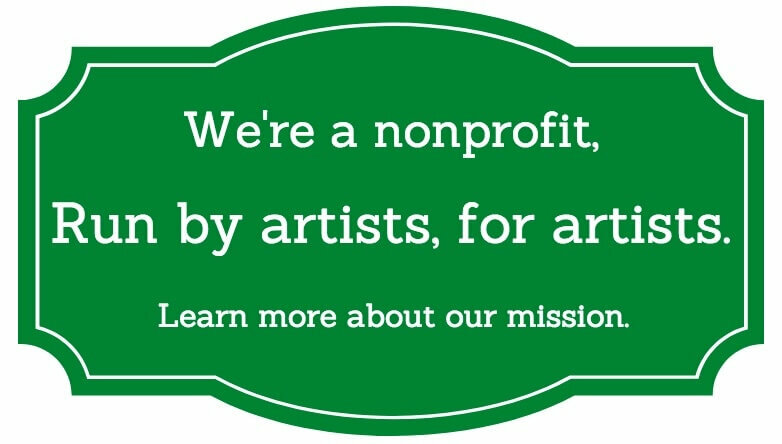 As a nonprofit service, 100% of all proceeds go to our programs for commissioning, producing and performing truly unique and inspiring surprises through the arts, creating new opportunities for over 20,000 artists to date. Speak with our award-winning local dance flash mob experts at 855-435-2746 or use our free price quote form to connect with the same creative talents that has served the NBA, Disney, MTV, Google, Samsung, Bain Capital, Sears, IBM, Symantec, Hyatt, USPS, Monster, Unilever, Nasco, Philips, Campbell, Micron, Planet Fitness, SC Johnson, RCA, Bulgari, Wells Fargo, Lufthansa, Project Runway, KPMG, Chicago Blackhawks, Brookfield, Berkshire Hathaway, Tourism Board of Columbia, Clarins, Quest Diagnostics, Prudential, Baxter, Pepsi and OVER 10% OF THE FORTUNE 500. – Saskia Sorrosa, VP Marketing, NATIONAL BASKETBALL ASSOCIATION, simultaneous local flash mobs in 5 cities for NBA Playoffs marketing campaign. – Bret Mactavish, Senior Account Director, LEADDOG MARKETING, hired flash mob marketing for top client’s press announcement. – Craig Nesbitt, Media Event Concepts, hired for IBM leadership conference entertainment. – Angie Guerra, SYMANTEC, hired our flash mob for company store launch. – Jenna Ebbink, Fingerprint Communications, hired our team for SEARS marketing campaign launch featuring Derek Hough of Dancing with the Stars. Use our form or call 855-435-2746 to get your FREE local flash mob consult today. Hire a Flash Mob Company. Corporate Flash Mob for hire. 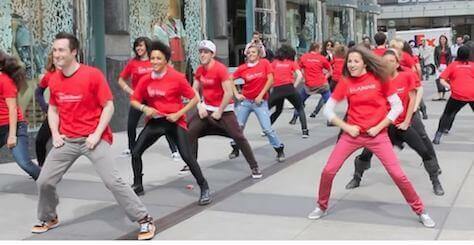 hiring Flash Mob America Best new york Flash Mobs. flash mob companies. big hit event. big hit events. big hit flash mob hire. flash mob cost.